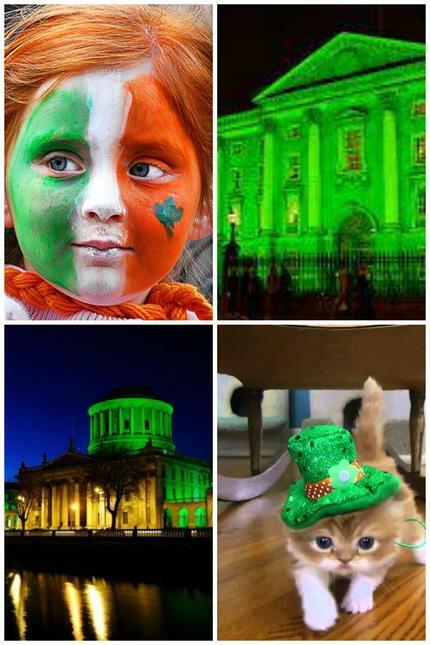 St. Patrick’s Day has given the country cause to celebrate and brought out the best of Irish culture. But when a week begins with a party, isn’t it hard to end it without one? See inside for offers that will keep the celebration going this weekend and on into April. In the Gastro Bar, it seems there’s a never ending supply of tempting tapas to try. We’re giving you the chance to taste them all – Everyone gets a tapas dish for FREE! The offer: Have any tapas dish on us! Every member can have a tapas dish on us! 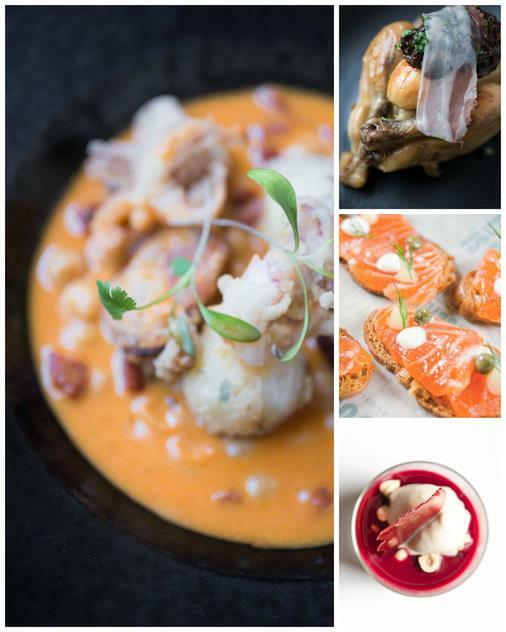 No terms and conditions, no restritions, Just simply ANY dish from our GastroBar menu to all our members! It’s valid every day until the end of April! That’s it! New to the restaurant is the Member’s Menu. 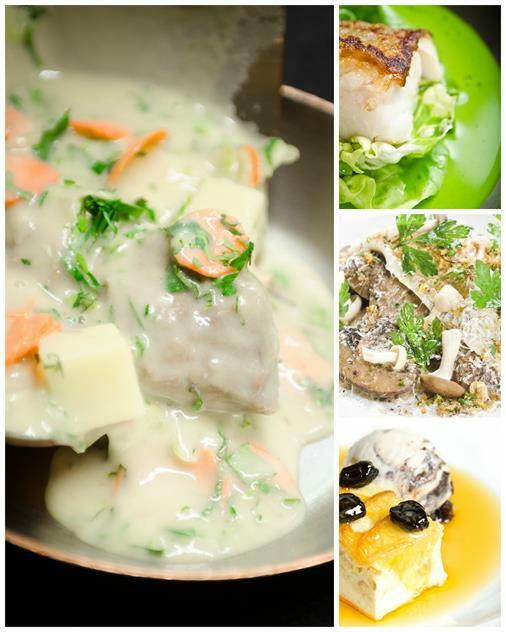 Featuring some our most popular dishes, it’s made up of three courses plus wine to match. It’s valid Sunday to Wednesday all day and until 6:15 on Thursdays. Nights in The Cocktail Bar are getting even more exciting. Starting this month, bottle service will be available every night in The Cocktail Bar. 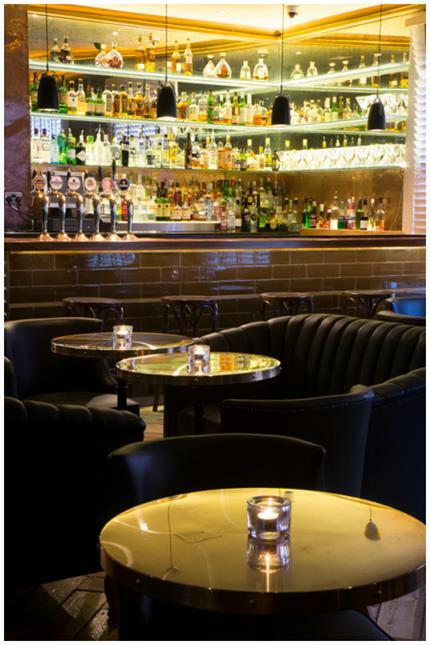 Bringing you our Premium Nights – with bottles of your favourite spirits, mixers and garnishes. Enter our Premium Nights Competition! Tell us your favourite spirit to sip at media@fadestreetsocial.com and you’ll enter our draw to win a Premium Night in the Winter Garden with 4 friends! You’ll have a table for the evening, with your choice of drinks and flatbreads to share. The winner will be notified by e mail on March 27th, so don’t forget to enter! “When I was a kid, I used to jealously guard my own Irishness and wonder why everyone I knew wanted to be a part of my culture so badly. When I first came to live in Ireland, I saw the date as an extension of that American enthusiasm I’d grown up with, and if nothing else- an excuse to get off work and go drinking for the day.